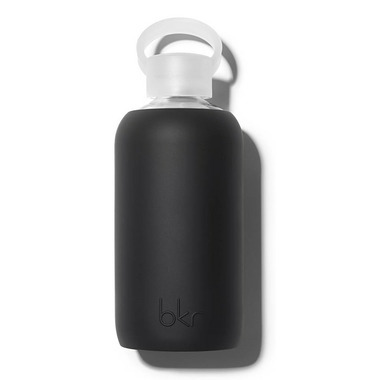 The bkr Jet Glass Water Bottle was inspired by the times you left the party early (to get to another), dirty martinis for dinner (extra olives), changing outfits in the backseat, and crafting the perfect text message. Ordered this for my husband and he loves it. Easy to fill up on the go. Easy cleaning by popping it into the dishwasher.